im in love with this thing. 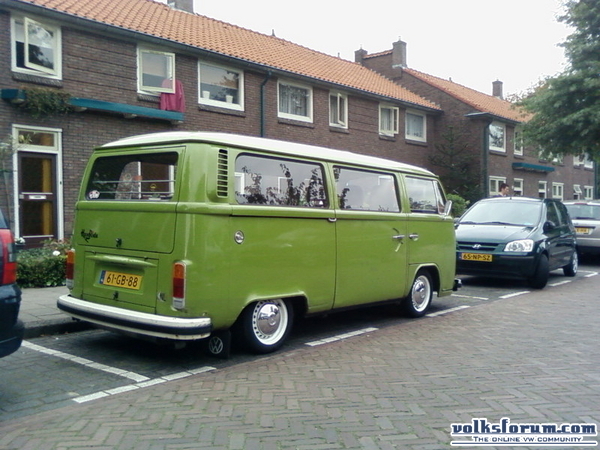 id love to talk to the owner. 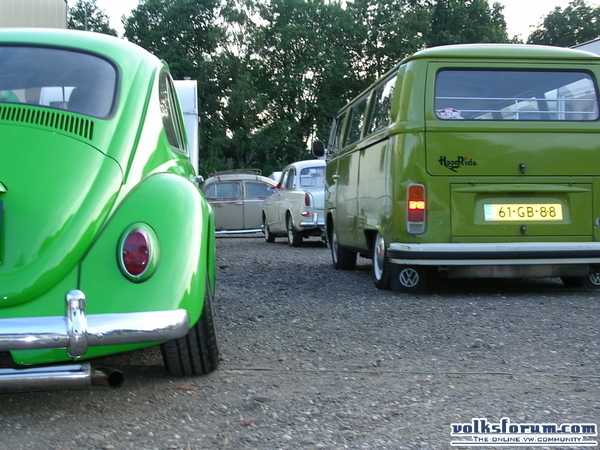 Do you guys read VolksWorld Camper & Bus ? I'd like to know your oppinnions. paul is one of the members..
Wooow.. I have never seen bus like this.